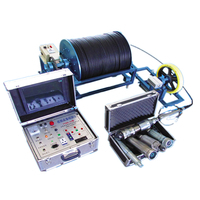 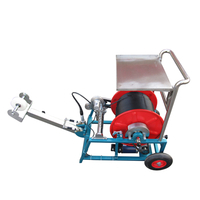 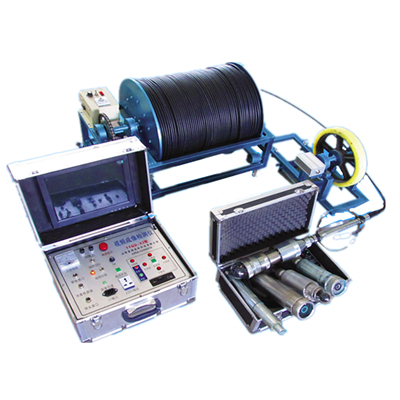 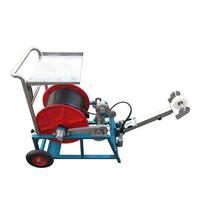 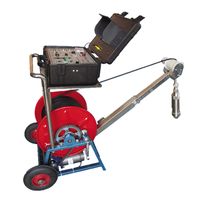 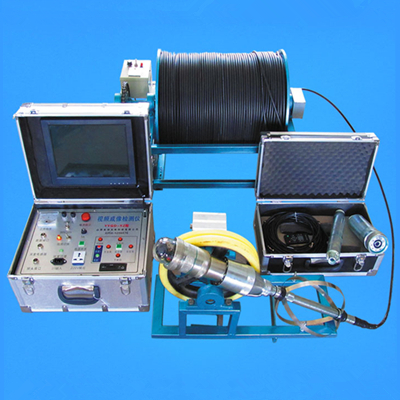 Oil well Inspection Camera 3500M - Buy Oil well Inspection Camera, Dshing Oil well Inspection Camera, Top Oil well Inspection Camera Product on Dshing Instrument Co.,Ltd. 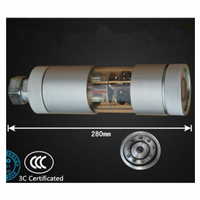 Dshing is a modern high-tech enterprise, the company specialized R & D and production of underwater television, underground television, and watertight connectors. 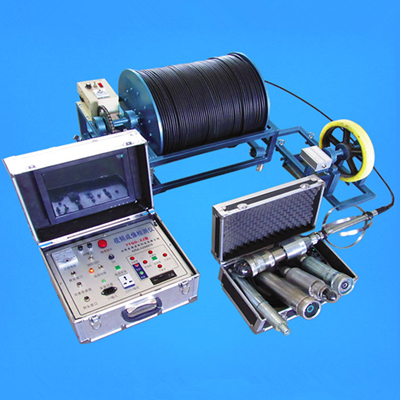 Underwater television camera monitoring system for marine development and maritime operations and petroleum, and water conservancy departments of the necessary equipment. 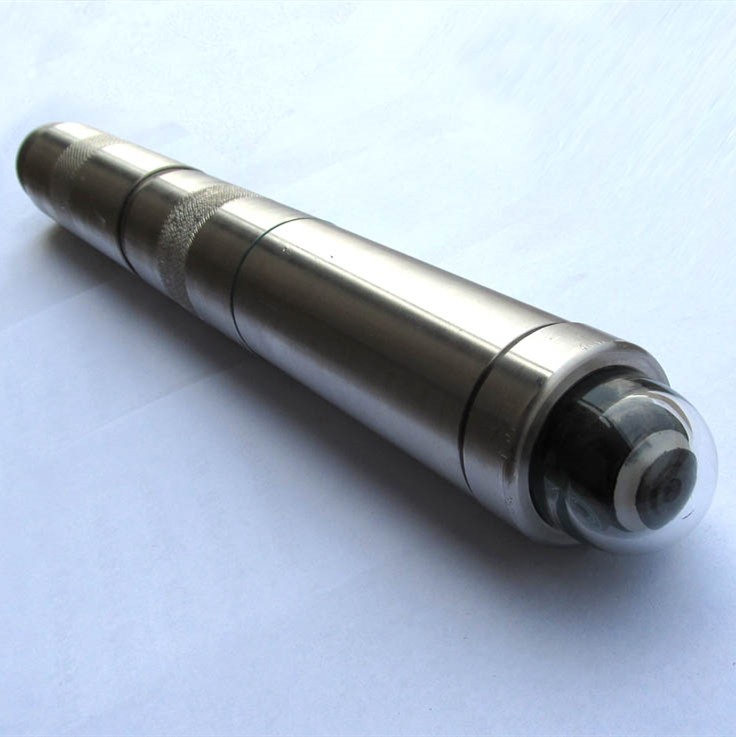 The probe diameter 75mm, and other specifications can be customized.